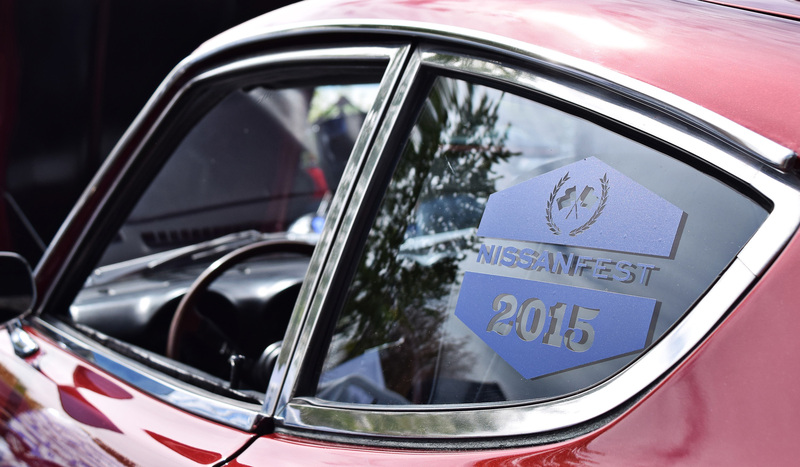 Last weekend we took a quick ride out to Evergreen Speedway in Monroe, WA to check out the NWMotiv NissanFest 2015 event in support of our fellow team Menace member. “Woodie” had his Nissan Maxima on display showing off his most recent update – engine cover pieces freshly hydro-dipped in a red carbon finish that really popped against the car’s black paint. Stealing the show and representing the bolt-on wide body fender flare craze from Japan were these two R35 GTRs – one outfitted with a “Liberty Walk” kit and the other, a “Rocket Bunny” kit. Both cars are local to the Pacific Northwest and we expect we will be seeing them again soon this show season. We snapped a few other pics while at the show but honestly spent more time catching up with teammates and friends we hadn’t seen since last Season so apologies in advance for the lack of pictures. There will be plenty of time and opportunities for us to “catch up” on what the Pacific Northwest car “scene” has to offer this year. Stay tuned!